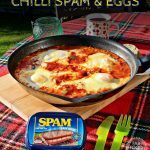 When SPAM Chopped Pork and Ham asked me to come up with a recipe suitable for camping using its easy to open tub, I jumped at the chance. 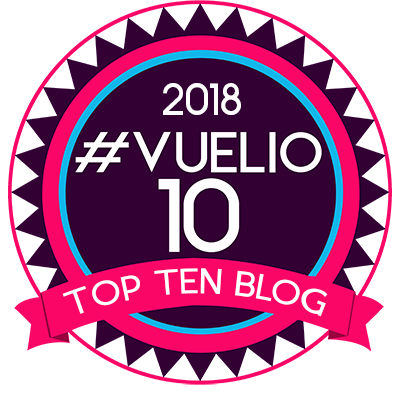 I may have only camped in my garden but I have watched a lot of ‘I’m a Celebrity Get Me Out of Here” so feel like I’m an expert camp cook by proxy! My hubby did take our son camping once when he was small and I’m sure they just opened a can of beans and hot dogs and I also remember my son went camping when he was a scout! Well my feeling is that you shouldn’t have to dumb down the quality of your food even if you are camping. 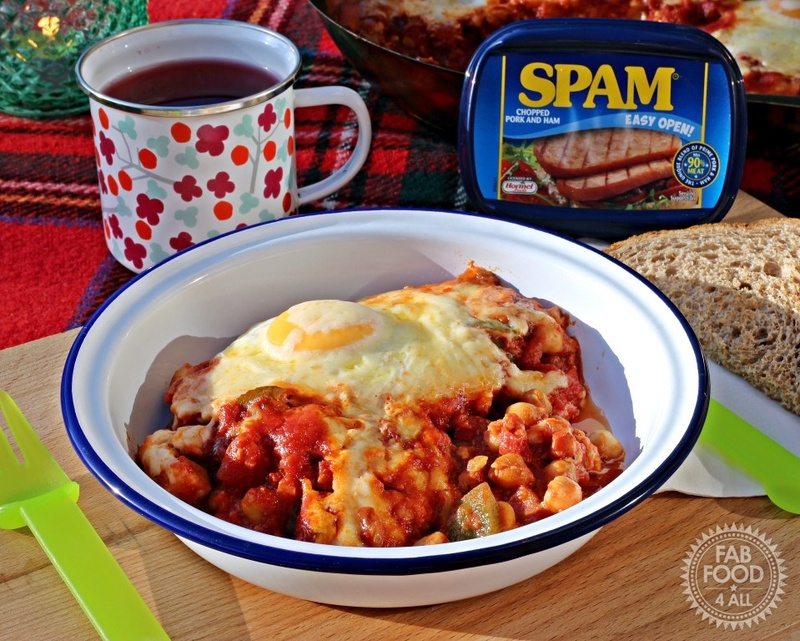 When you’re out in the wilds and exerting lots of energy I think you need a really good, nutritious and hearty meal so with this in mind I came up with my Chilli SPAM and Eggs. All the ingredients are things you can safely keep in your food box, especially the new easy open tub, which can be popped into a back pack. If you can’t get hold of the spices or forget to bring them with you then I really wouldn’t worry! So what did my happy campers make of my dish you may ask? Well hubby said “wow what a brilliant recipe, I love it” and my son said “this is too good for camping”! Well I was one happy lady and camping or not, I will be making this dish regularly as it went down so well. 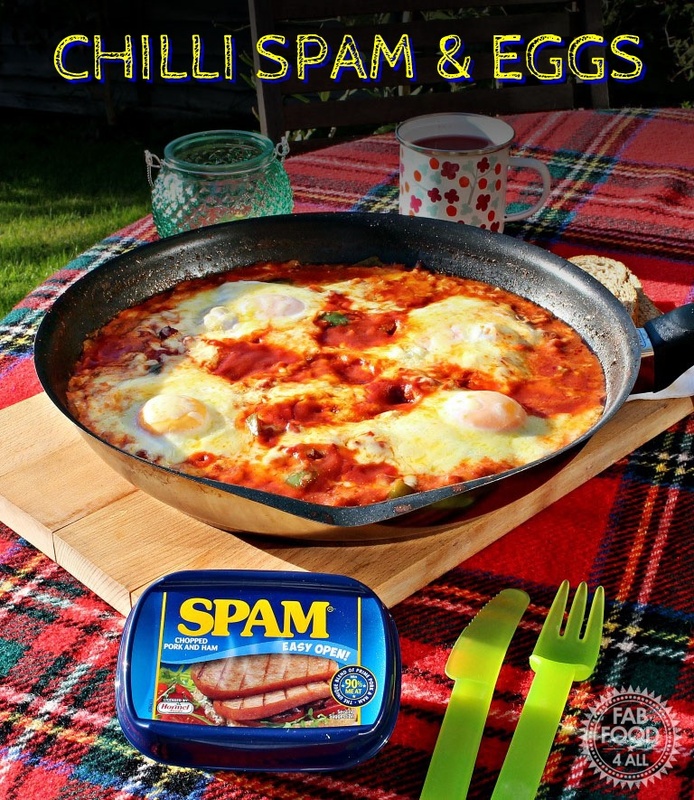 I do hope if you go camping this summer that you’ll give my Chilli SPAM & Eggs a go as I’m sure your fellow campers will love you for it – just sit back and enjoy the compliments (and then get them to do the washing up)! 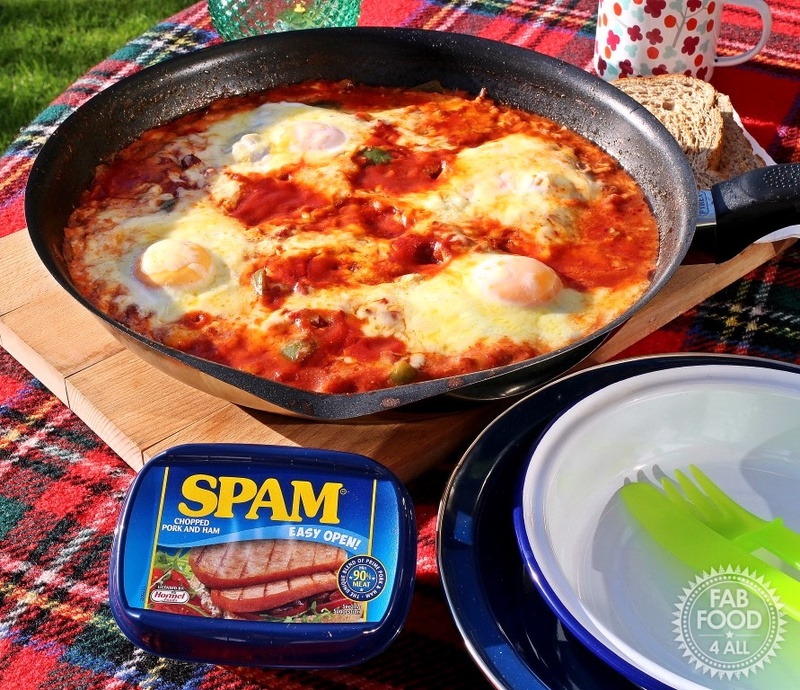 Chilli SPAM & Eggs is a hearty meal suitable to make whilst camping, packed with nutritious ingredients it will keep your fellow campers happy and healthy! Heat the oil in a large pan over a medium heat and fry the onion gently for 2 minutes (you don’t want it to brown). Push the onion to one side and add the diced SPAM Chopped Pork and Ham and fry until golden on all sides. Add the green pepper and fry for another 3 minutes mixing everything together. Add the spices and chickpeas and heat through for a minute. Add the 2 cartons of tomatoes with chilli, black pepper and 150 mls water and simmer with a lid on for 10 minutes (if you have no lid you could use foil). Then place four eggs on the chilli (equally spaced) and scatter over the grated Cheddar. Return the lid and cook until eggs turn opaque (about 10 minutes). 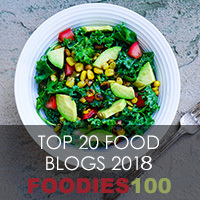 I asked a few fellow bloggers for their camping recipes and here is what they had to offer: Middle Eastern Spiced Camp Fire Chickpeas – Elizabeth’s Kitchen Diary Banana S’mores – Fab Food 4 All S’mores Cones – Foodie Quine BBQ’d Tunnocks Tea Cakes – Foodie Quine I am also entering this dish into the following blog challenges: CreditCrunchMunch – which I run with Fuss Free Flavours and being hosted by Baking Queen 74 this month. Simply Eggcellent – where the theme is savoury, hosted by Belleau Kitchen. 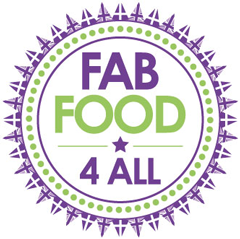 Extra Veg – run by Fuss Free Flavours and Utterly Scrummy and hosted by Veggie Desserts this month. NB: This is a commissioned post for SPAM Chopped Pork and Ham. Sometime meals with the most basic of ingredients are the most tasty. I think the children would love it.